The Independent – UK – Shane Warne believes England should seriously consider replacing Joe Root with Jos Buttler as Test captain – to allow Root to become the world’s best batsman. Alastair Cook – career in pictures 1/16 Retirement Alastair Cook will retire from international cricket at the end of the series with India Getty 2/16 Debut Alastair Cook scored a century on his Test debut in 2006. Getty 6/16 Captain Following Andrew Strauss’ resignation, Cook was appointed England Test captain in 2011. 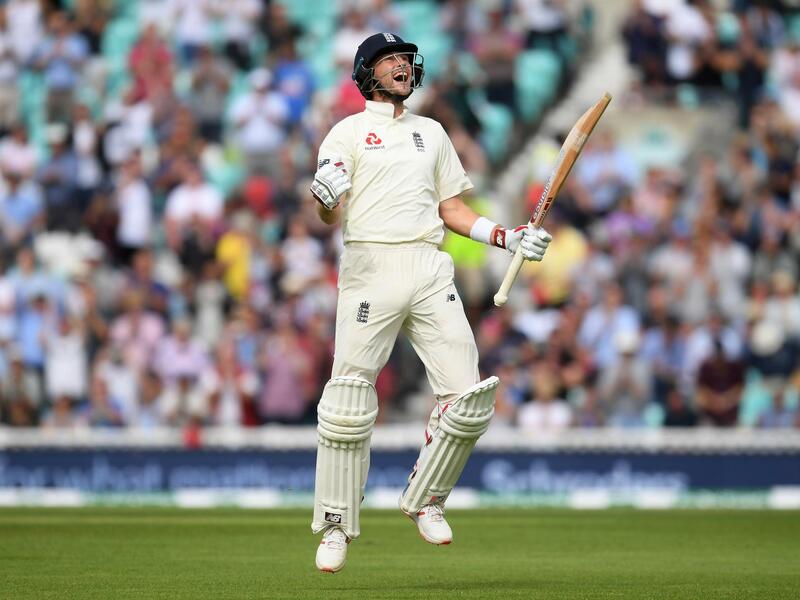 Getty 12/16 History-maker Cook retires as England’s record run-scorer, highest century scorer, most-capped captain and sixth-highest run scorer in Test cricket. Getty 1/16 Retirement Alastair Cook will retire from international cricket at the end of the series with India Getty 2/16 Debut Alastair Cook scored a century on his Test debut in 2006.